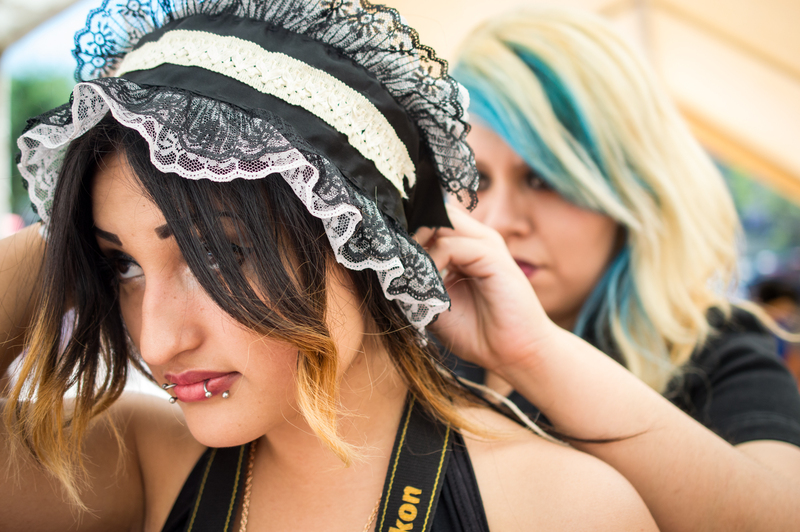 Anime conventions have ceased to be the same since I left my teen years behind. They were lands full of dreams, fantasy and the occasional treasure hunt. I continue to love them, but in a different way. Working in tech journalism keeps you in this world, permanently. Though I still enjoy it, I am never there for “leisure”. This weekend was a little different. I made my way into Tijuana, as I usually do. The plan was the usual – a series of nights out, grilled steak and the most delicious hangover meals in existence. 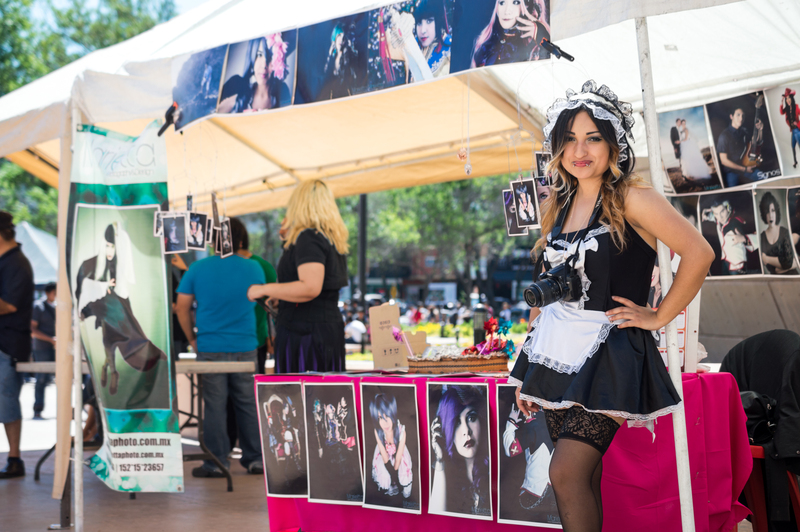 In between all those paramount events there was the Otaku Festival. 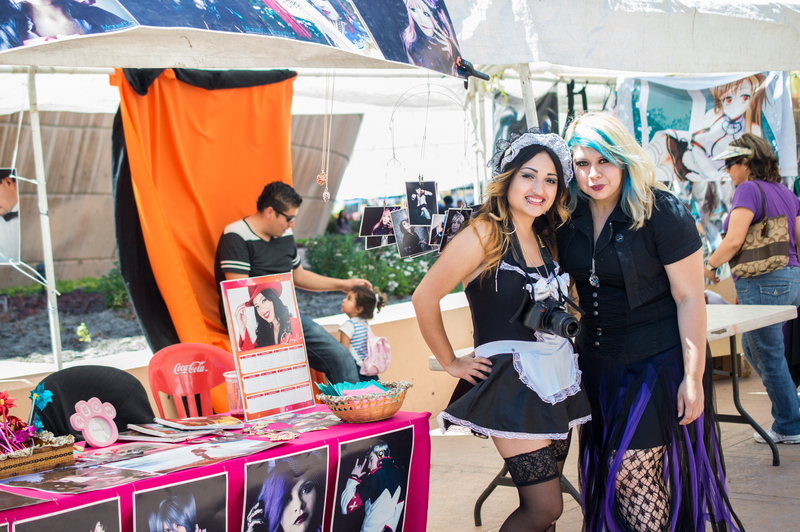 The Tijuana Cultural Center (CECUT) was the Mecca for all anime lovers that Saturday, May 3rd. There was a plethora of cosplayers and interesting trinkets. 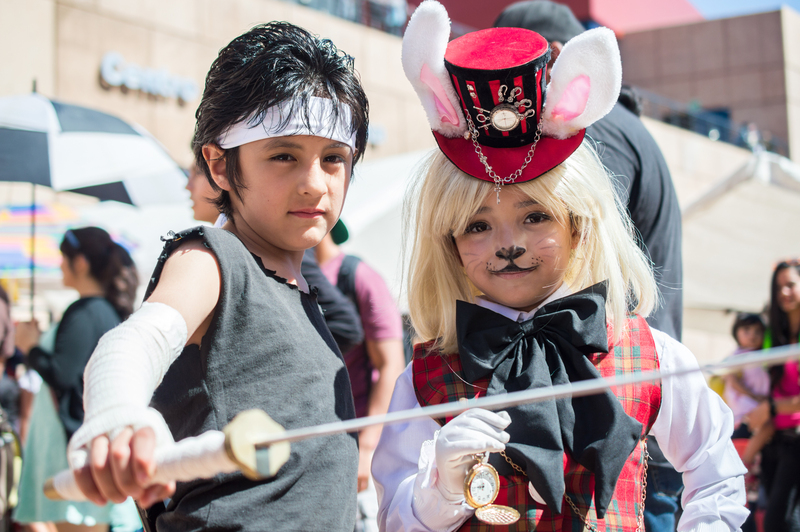 From miniature swords to ornate props, attendees could ease their Japanese vices there. You really can’t miss a chance like this; I had to take some shots. 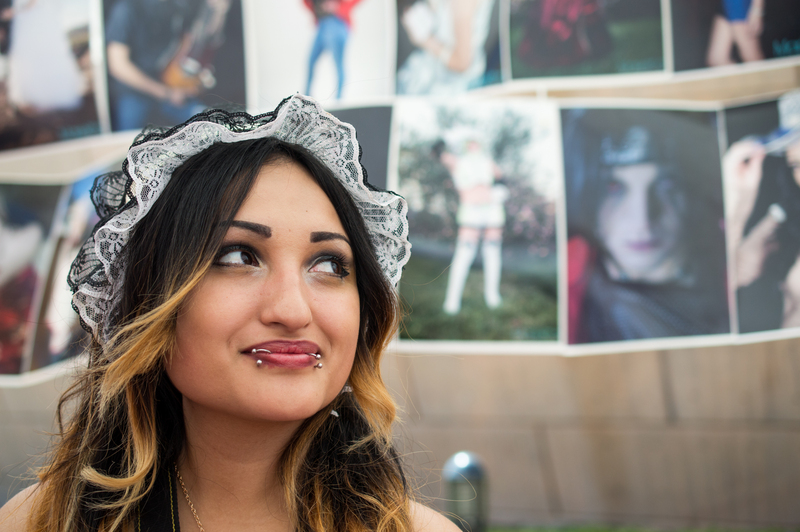 I did capture some of the usual cosplayers and interesting costumes, but I wanted something different. What about those who are there for work, like I usually am? 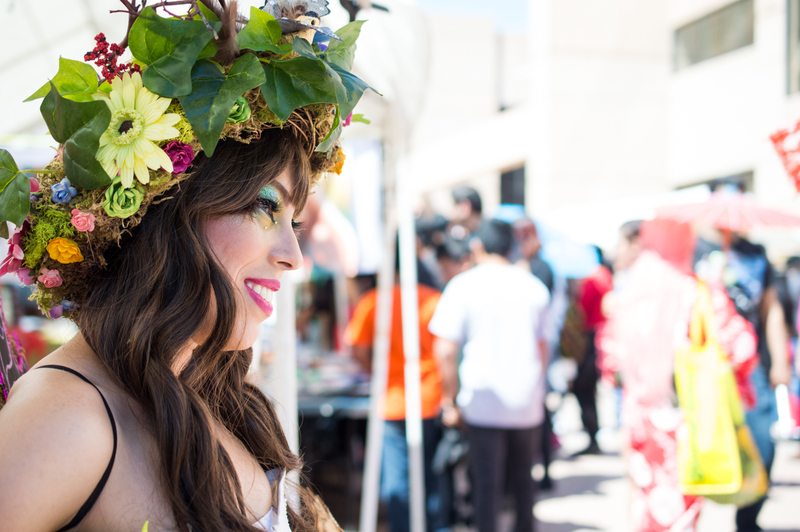 The founder of Tijuana-based Marietta Photography & Design has become one of the most popular cosplay photographers in the area. I have the privilege of calling her my friend (I actually call her my sister), so paying her a visit and taking a few shots was definitely in the checklist. 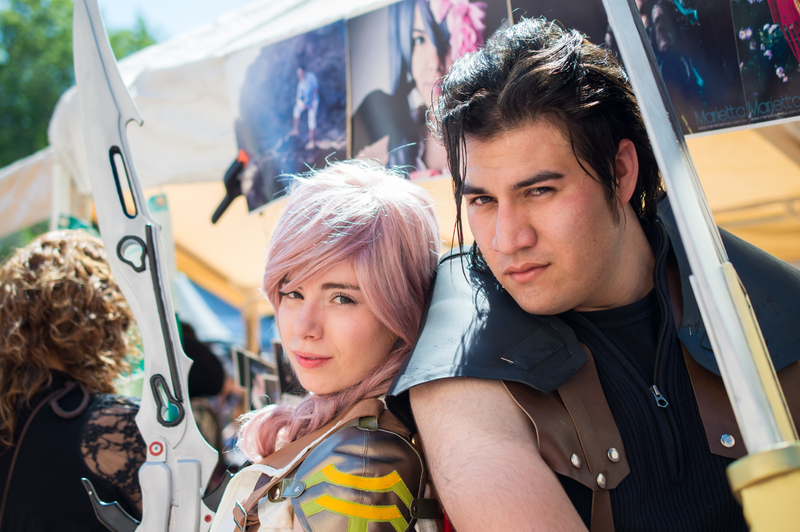 I believe I found a healthy balance between cosplayer photographs and what I really was in search of. The “behind the scenes”, or so-called grass roots of the event… or more like my sister’s business. The sun was burning and the CECUT became more alive as the evening approached. 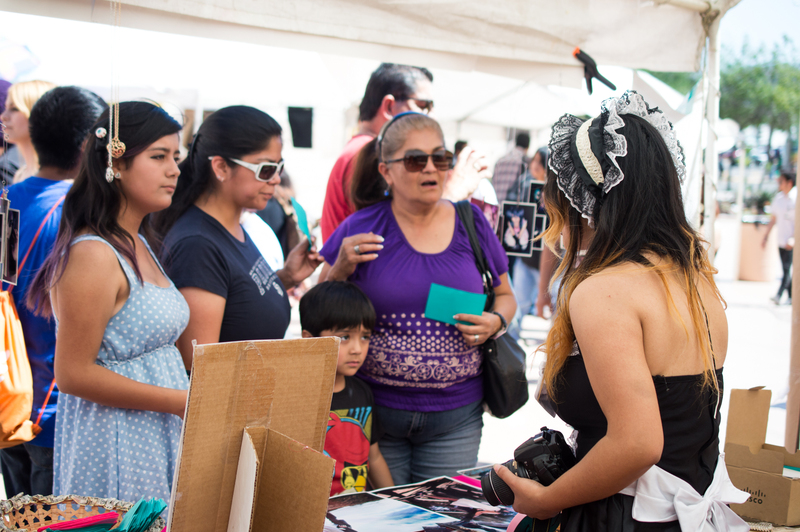 But of course, Tijuana is always eventful at night… especially that day.